Once Upon a time…. our very first event was held at Skipton Auction Mart in July 2016 with the hilarious Hairy Bikers and the lovely James Martin. We were joined by over 200 exhibitors from across Yorkshire and the UK, plus a fantastic local chef line-up including Steph Moon. Music for the event was provided by the Keating Brothers, who hail from York and local lad Lucas Watt. Amazingly, we outgrew our initial venue in our first year, and following a review of our guest feedback, we moved to our new home at Funkirk Farm, just outside Skipton in 2017. John and Catherine, along with their son ‘little’ John to us or John Jnr to them ?are third generation sheep and dairy farmers who luckily for us love hosting events on their beautiful Yorkshire Farm complete with dry stone walls, cows and sheep! Their farm produced milk can even be purchased at our festival! James Martin joined us again in 2017 alongside John Torode, who is actually completely different to his Master Chef persona and even shared a cheeky Bloody Mary with our team before his first show kicked off! Our 2017 festival saw the introduction of some fabulous workshops including flower crown making, with the lovely Emma(The Florist), Stone Carving with Skipton’s very own ‘Swales in the Dales’, Cake Decorating with Mon Cottage Cupcakes not forgetting need work with Willacy Whimsys. 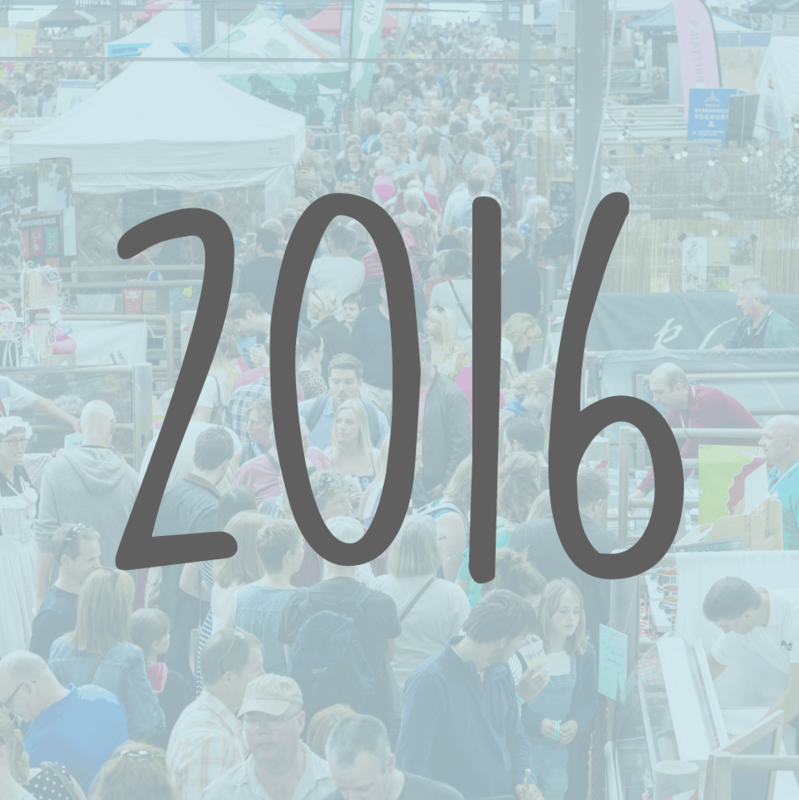 2017 also saw the return of our Local Chef stage, plus over 250 Exhibitors, most of whom were with us in 2016 too. One of the best newbies for our 2017 event was the introduction of two nights camping and caravanning, which allowed our guest to enjoy the whole weekend with us without having to go home! Stu Steel helped us launch the festival with a singalong in our Timothy Taylor Bar on the Friday evening. The Ed Sheeran Experience and Adele, Hometown Glory supported by local music acts The Keating Brothers, Jamie & Jasper Squire, to name a few, completed our weekend musical line-up. Plus, we were joined by Nigel Brown’s Cookery School and an amazing 1980’s nostalgic vintage funfair complete with dodgems, hook-a-duck, swing boats and we couldn’t keep farmer John off the Big Wheel! 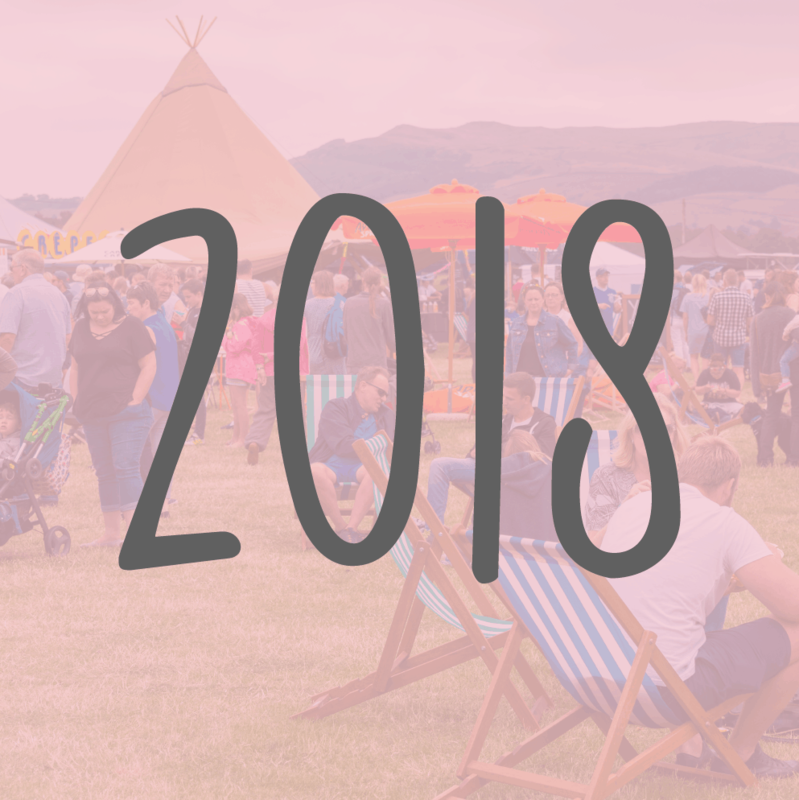 We were super excited about our 2018 festival featuring the hilarious Gino D’Acampo and the lovely James Martin again, which did not disappoint! Record numbers joined us to have an amazing weekend which also featured some fabulous new activities, including the Sports Arena which hosted a mini kids Wimbledon & World Cup Tournaments. The Pizza cookery classes for Adults and Children were also really popular hosted by Joe and his team from Delivita Pizza Ovens and Jane from Cook Stars in Craven & Ilkley! Once again, we listened to your feedback and as a result introduced an additional night camping on the Sunday, more Yorkshire based Artisan Food Producers, a Yorkshire Big Breakfast Grill, and a special camper’s entertainment line-up including a Kids Disco, Big Foodie Quiz and more live music. 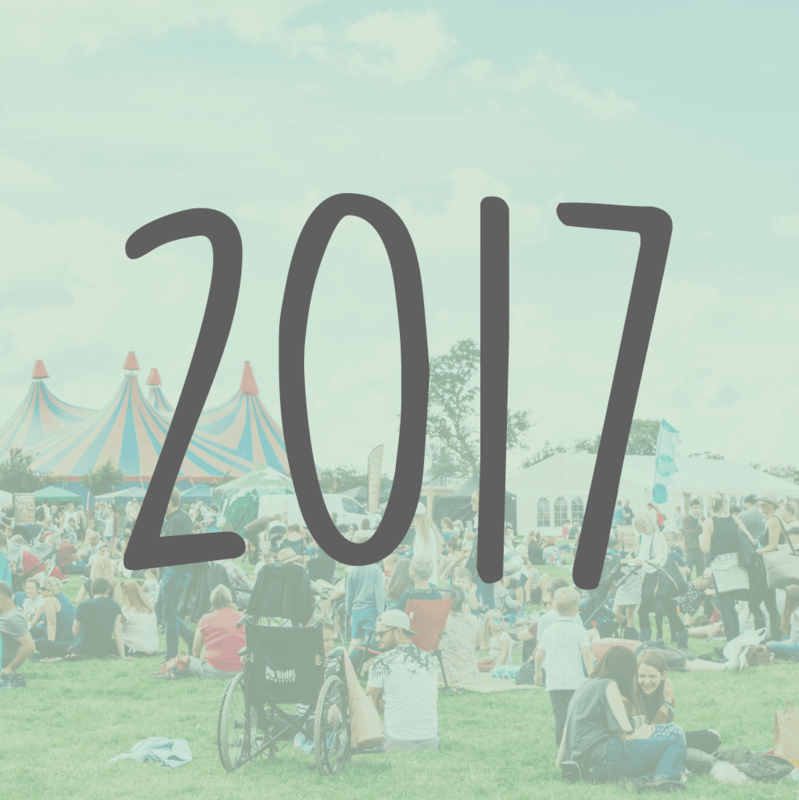 We are currently planning our 2019 event which is set to be even bigger better! !